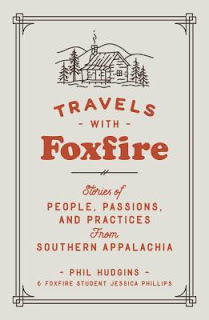 This book is about the people, practices, and passions of the Southern Appalachia. The stories come from both North and South Carolina, Tennessee to Kentucky. 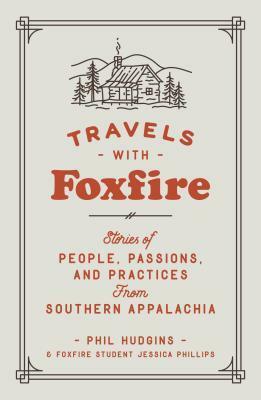 I have personally lived in Tennessee and Kentucky and have had the joy of traveling through some of the areas in this book as well as having encountered the people, practices, and places in this book. I very much enjoyed this book. The book is written in essay form but the information in each essay is awesome. This brought some memories and reminded me of some forgotten memories.